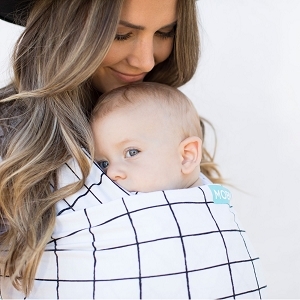 Moby Wrap | Shop the classic & best selling baby-wearing favorite, today! 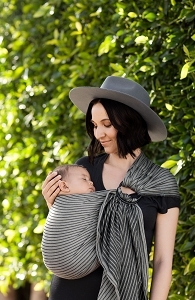 Meet the Moby Wrap, S! 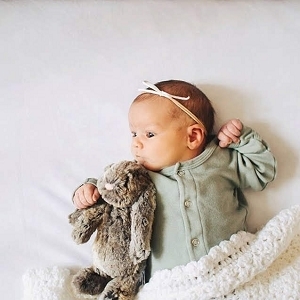 A parent-favorite for its comfort, style and adaptability. 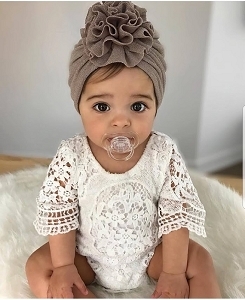 The Moby Wrap is made from soft, stretchable and durable fabric that evenly distributes the weight of carrying baby across the back and hips. 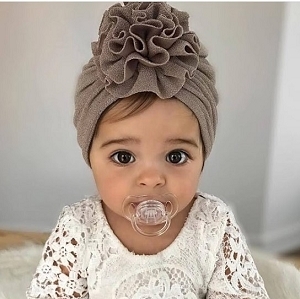 Shop an array of gorgeous colors and patterns, today!